Wednesday, July 04, 2018 12:00 AM Views : 138by:DOST PSTC CEBU? 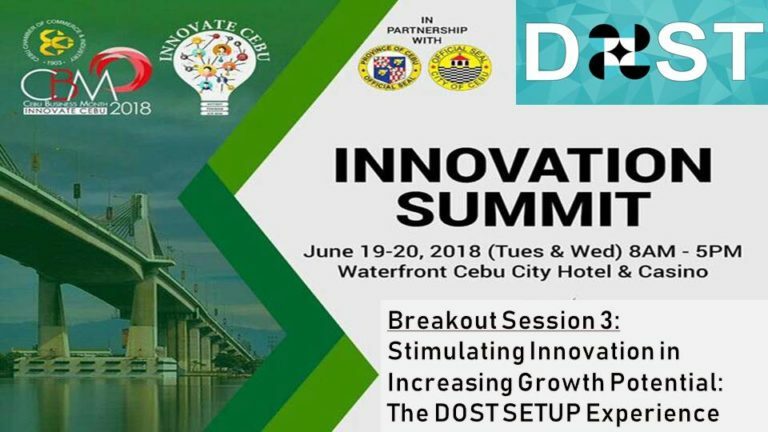 The Department of Science and Technology Region 7 (DOST 7) holds a breakout session entitled "Stimulating Innovations in Increasing Growth Potentials: The DOST SETUP Experience" on June 20, 2018 during the second day of the Innovation Summit of the Cebu Business Month 2018 organized by Cebu Chamber of Commerce and Industry and co-organized by DOST 7. 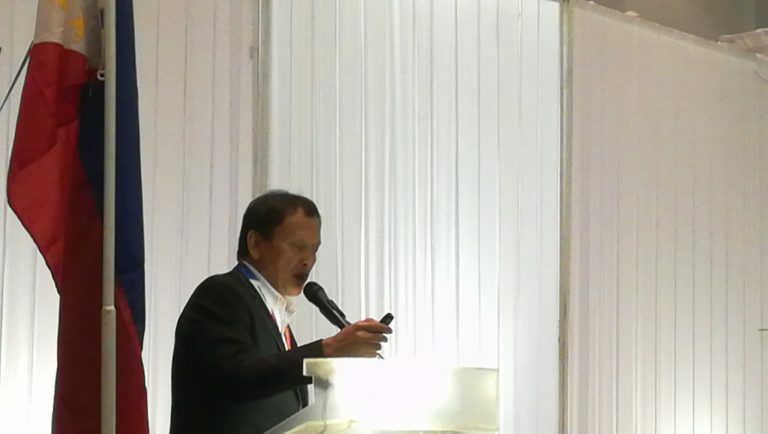 DOST Cebu Provincial S&T Director Tristan Abando kicks off the session with an overview of the programs and services of DOST highlighting the innovation support of the department's flagship program – the Small Enterprise Technology Upgrading Program or SETUP. 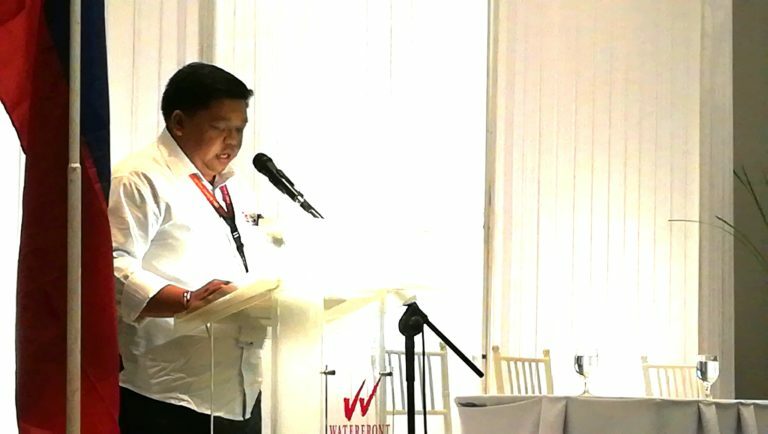 DOST 7 Regional Director Edilberto Paradela explains that SETUP is DOST's strategy to achieve inclusive innovation, that is, assisting the micro, small and medium enterprises (MSMEs) attain higher productivity thereby empowering them to provide income opportunities to the communities where they are situated. 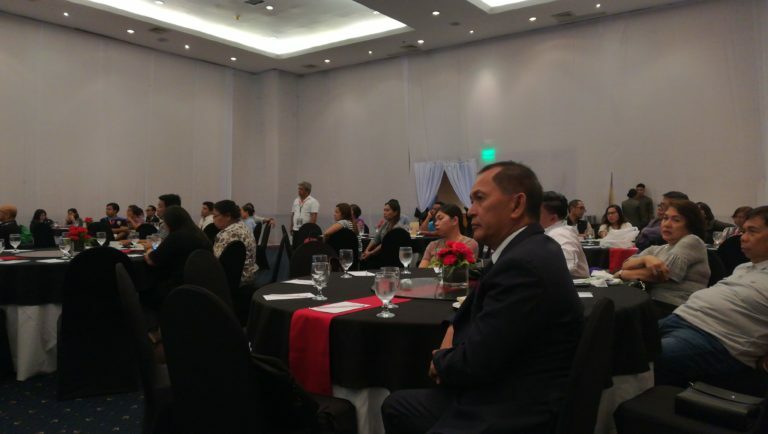 The program hopes to make significant contributions for the achievement of the government's AmBisyon Natin 2040 which aspires to raise the lower class status of most Filipinos to middle class status. 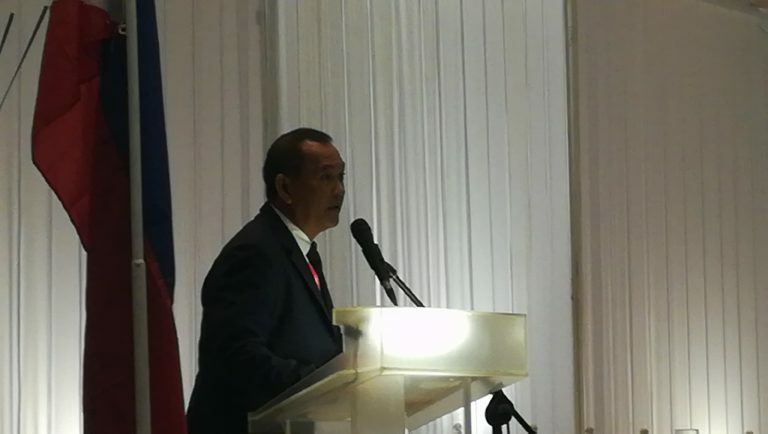 This is also stipulated in the Chapter 14:Promoting Science, Technology and Innovation of the Philippine Development Plan. 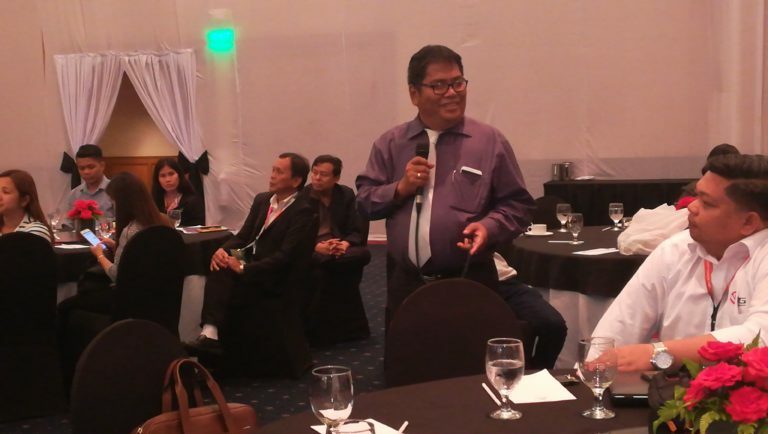 DOST 7 expects that more MSMEs would avail of the program after the delegates have heard the success stories of DOST SETUP champions.